To be effective, service professionals must be skilled at reading customers and adapting their service approach accordingly. DISC Service will help you understand how to match your style to that of your customer, while providing excellent service. This assessment is recommended for anyone who holds a customer service role: Restaurant Staff, Customer Service, Cashier, Board Member, etc. Let’s face it, there is no ideal customer service style. 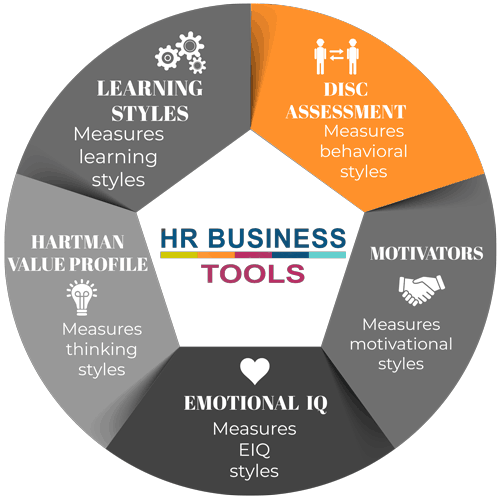 Rather than focusing on an ideal type, use the DISC Service assessment to recognize the diversity of roles, situations, and people to improve customer service skills. 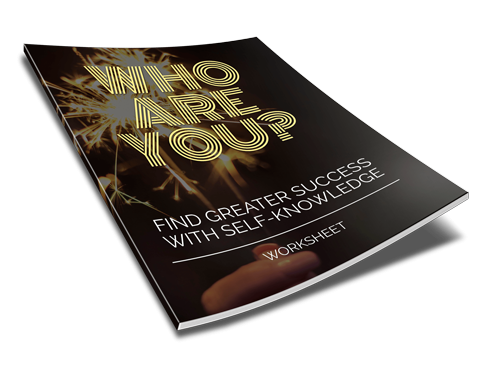 The most successful people are keenly self-aware and have the ability to adjust their styles to meet the demands of changing roles and settings. There is nothing worse than taking on a position only to find out it’s not a good fit. Discovering your DISC Service style will help you better understand your most natural preference for assisting and serving, providing in-depth insight into serving others with different DISC styles. DISC helps individuals and teams to minimize conflict, increase engagement, boost morale, and collaborate more effectively. Learn to communicate better with your customers. The DISC Service profile drives performance by teaching service professionals to recognize customers’ DISC styles and tailor their approach accordingly. The goal of DISC Service is to help users first build, then maximize productive relationships. Employees do not have to change their personality; they simply need to recognize what drives other people and understand available options for effectively dealing with them. The assessment simply reminds us, by using DISC, that we have aa preferred way of doing things. It also reminds us that others may have different ways of doing things. DISC helps individuals and teams to minimize conflict, increase engagement, boost morale, and collaborate more effectively. Additional Options: DISC Self, DISC Leadership, DISC Sales, DISC Coaching.